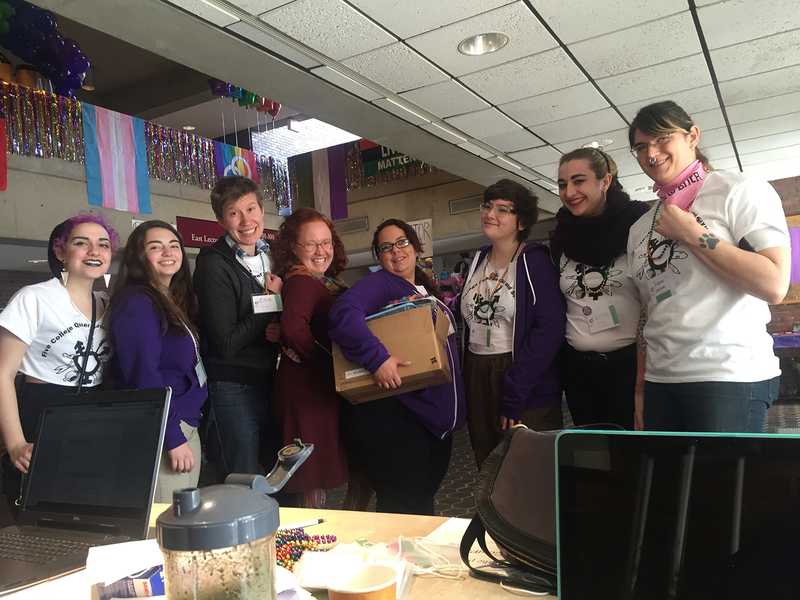 The 10th Queer Conference will take place March 1, 2, and 3, 2019 at Hampshire College in Amherst, MA. 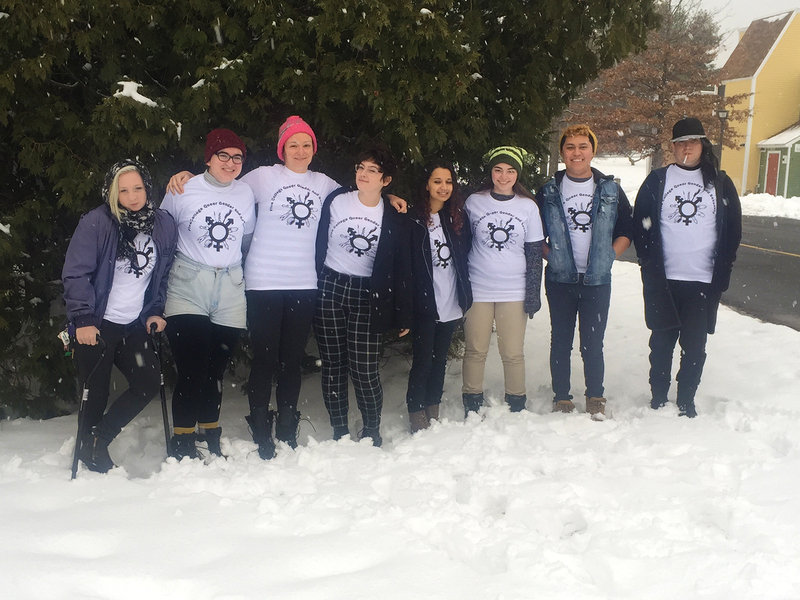 The Queer Conference is student-led, and aims to offer an accountable and supportive environment to further explore a wide range of topics and their intersections, such as race, genders, sexualities, ability, class, kink, survival strategies, and many more, in a specifically queer context. The Queer Conference strives to provide a safer space for engaging, learning, and fostering community with a wide range of workshops, panels, performances, and lectures by student leaders, Five College faculty and staff, off-campus educators, and nationally-known performers and speakers. Friday, March 1 will be a youth day open to high school age folks. Programs on Saturday and Sunday will be aimed at a college-aged audience, but everyone is welcome. The conference is free and open to everyone.